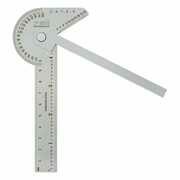 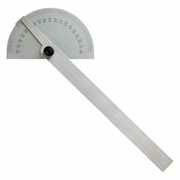 Protractors, Squares & Angle Gauges. 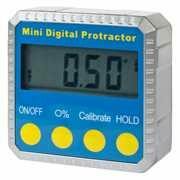 Our Digital Angle Rules can measure angles down to 0.05°, are quick and easy to operate and have a reversing display so you don't need to stand on your head to read them. 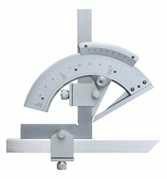 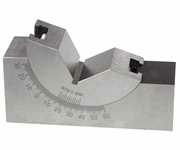 See also our range of conventional Angle Gauges, Protractors, Engineers Squares, Knife Edge Squares, adjustable Angle Gauge/Tilting Vee Blocks & Digital Angle Gauges.